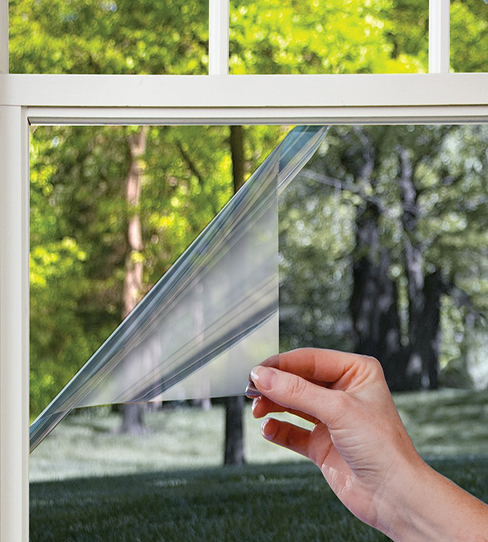 In Summer, window films reduce the cost of cooling your home by rejecting up to 80% of the sun's heat passing through the windows. It reduces hotspots in your building during the summer months. 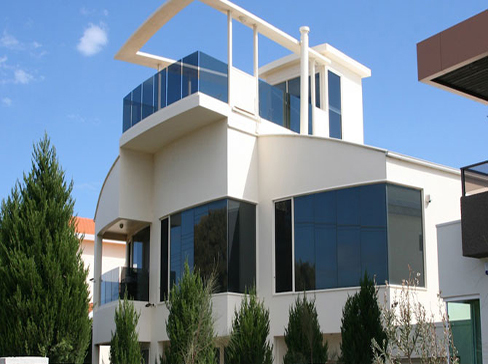 In winter, the same window films reduce heat loss through windows which can cause discomfort. 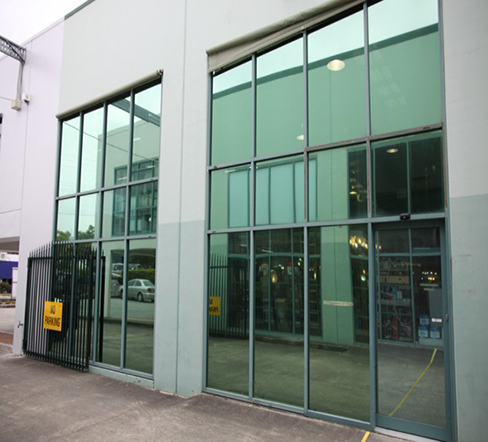 Something as simple as a window film can make such a big difference to your everyday experience. It reduces winter heating costs by reflecting interior heat back into your home.